For the upcoming EXPO 2015 that will be held in Milan from May to October, FAI (the Italian National Trust for Places of Historic Interest or Natural Beauty) started a project on social media named Most beloved Italian places. The blog collects all the spots that Italians and tourists like the most, a ranking that has been certified by FAI’s 2014 report. 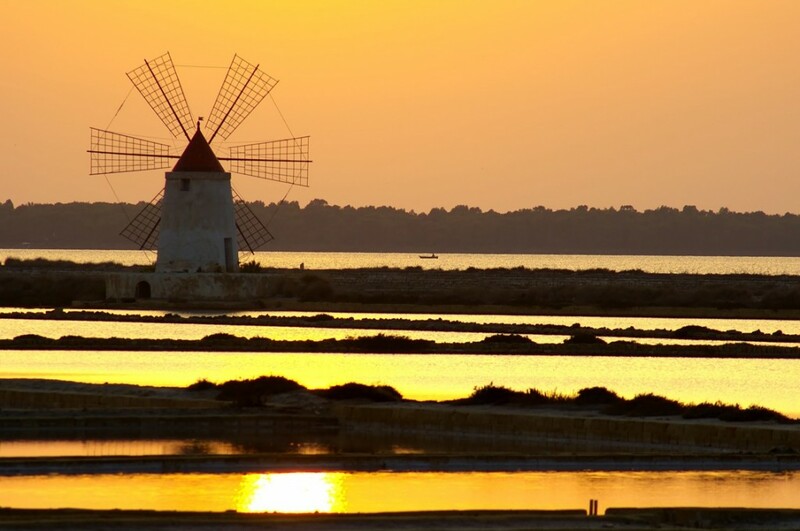 We’re proud to say that the first place has been assigned to the saltpans of Marsala! We surely are the greatest fan of this particular spot on the Western coast of the island, and here we selected some of our best villas in Sicily. The thing though that makes us truly happy is noticing how many people love this place, and Sicily, as much as we do. The Most beloved Italian places project gathers up some incredible places: villas, castles, forests, monasteries, beaches. The data have been collected by FAI since 2003 to create this virtual journey across the country that we are sure will fascinate you. The blog is part of the wider Social Media EXPO 2015 project, to discover all the others on socialmediaexpo2015.com.